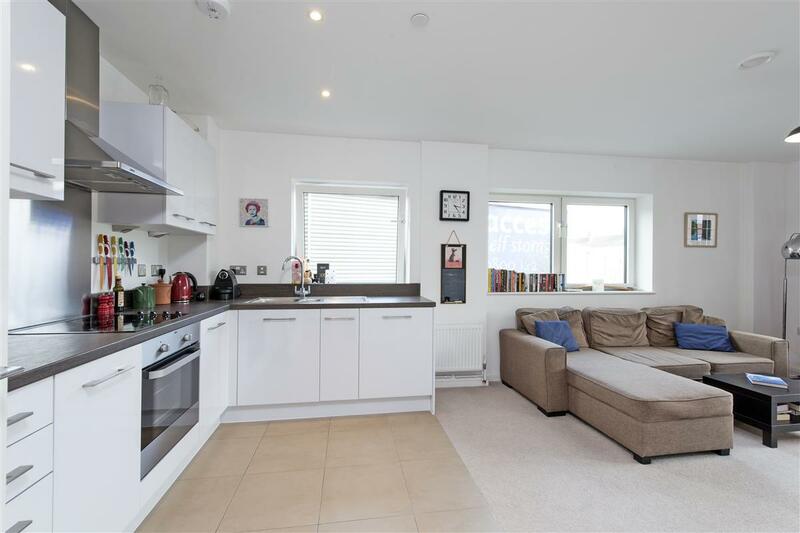 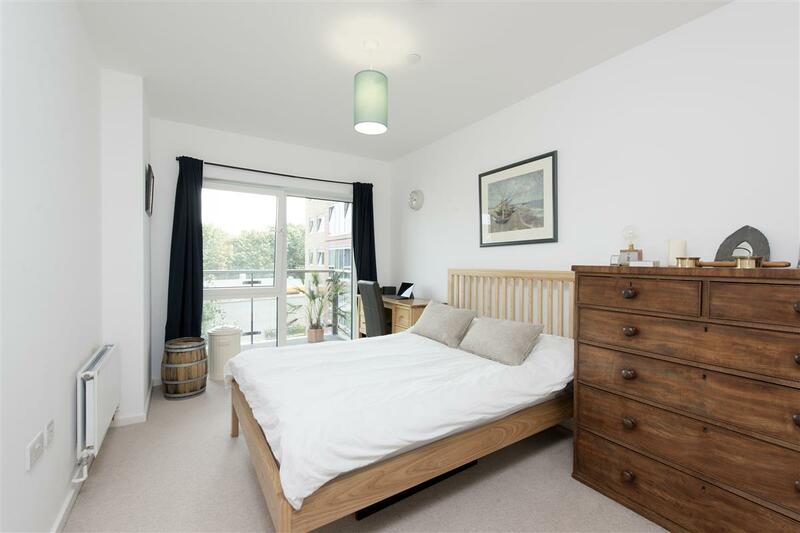 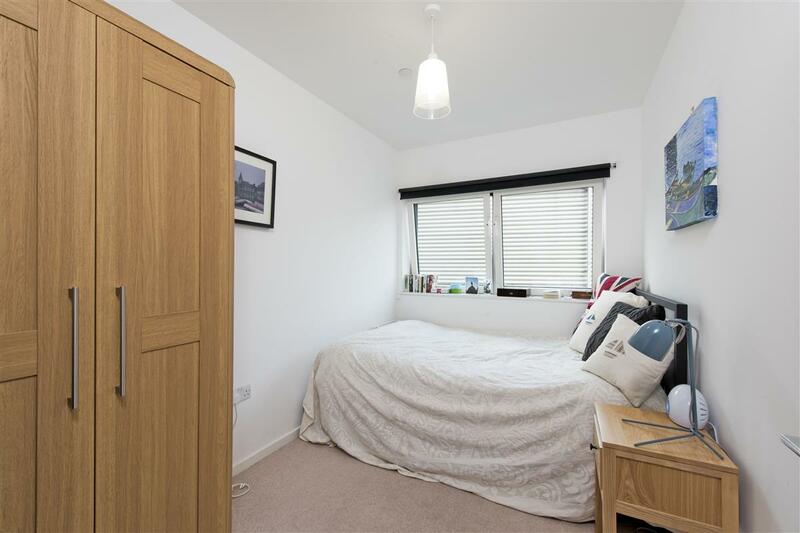 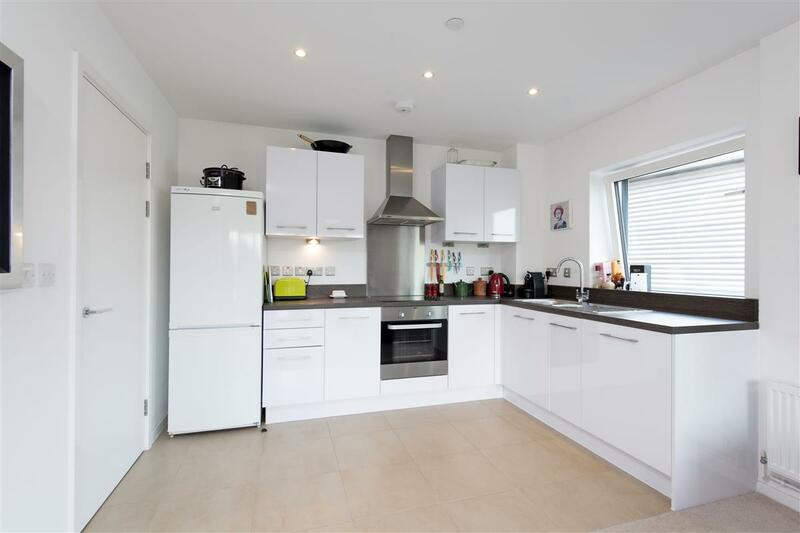 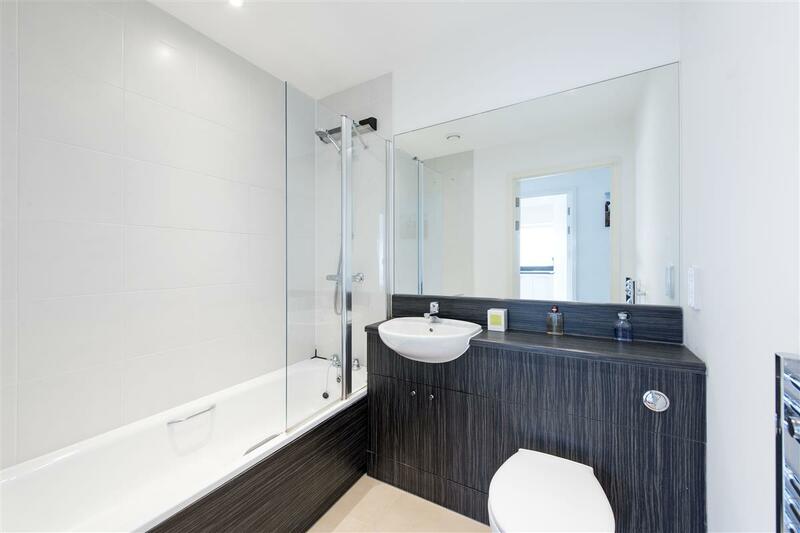 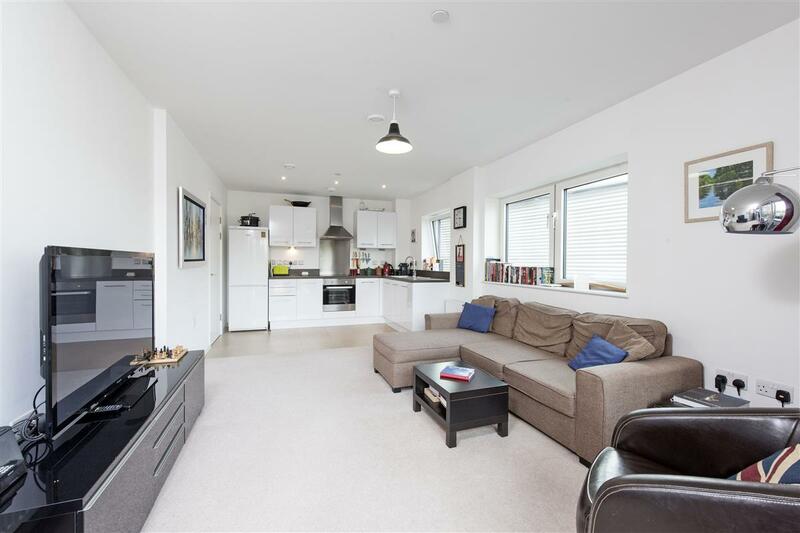 This light and bright spacious 646 sq ft flat located on the 2nd floor of Flotilla House in the iconic development of Battersea Reach, comprises of two large double bedrooms and a modern bathrooms. 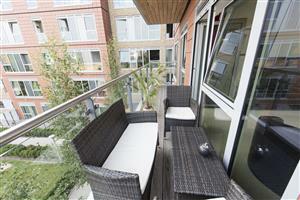 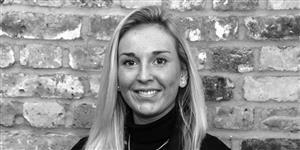 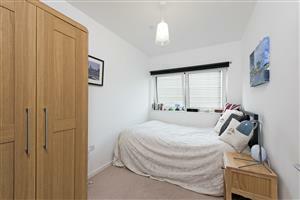 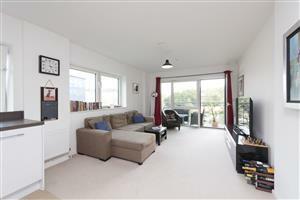 Has fantastic open plan kitchen/reception room with a south facing balcony. The kitchen is modern and fully-fitted with plenty of workspace and kitchen units. 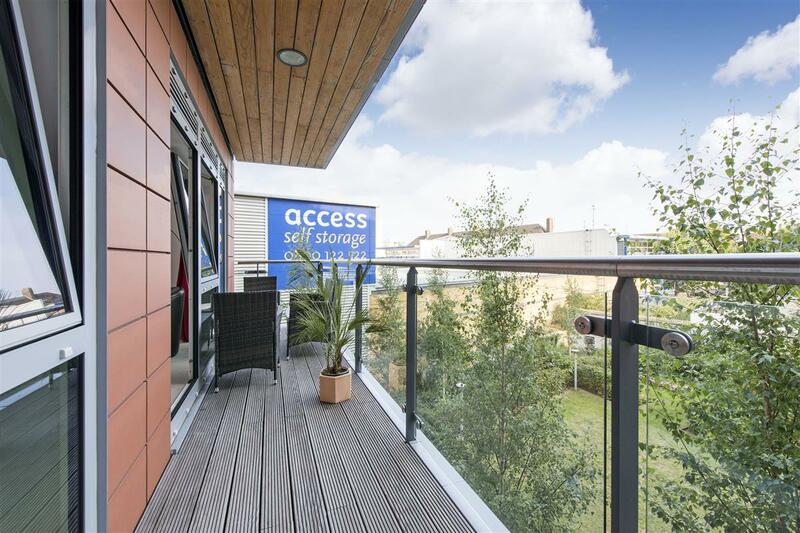 Also of note are the onsite gym, and concierge available to all residents of Battersea Reach. 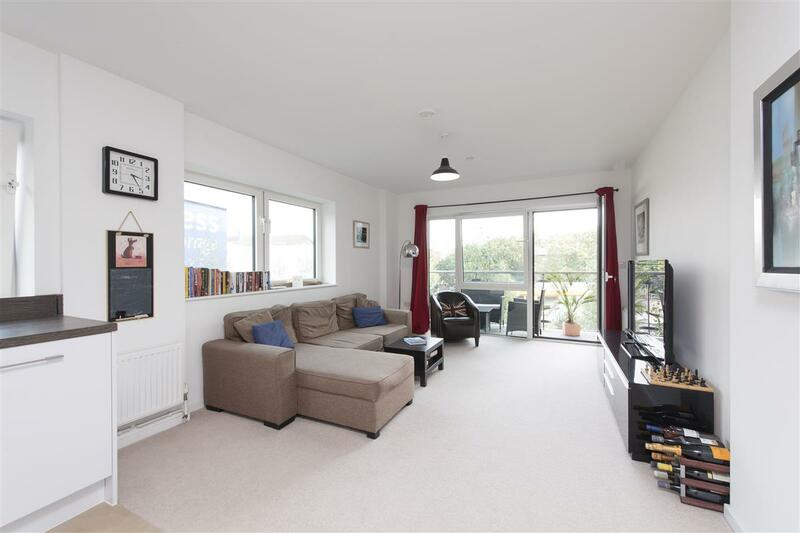 Flotilla House is at the eastern end of Juniper Drive, just off York Road, and is within minutes of Wandsworth Bridge and the River Thames. 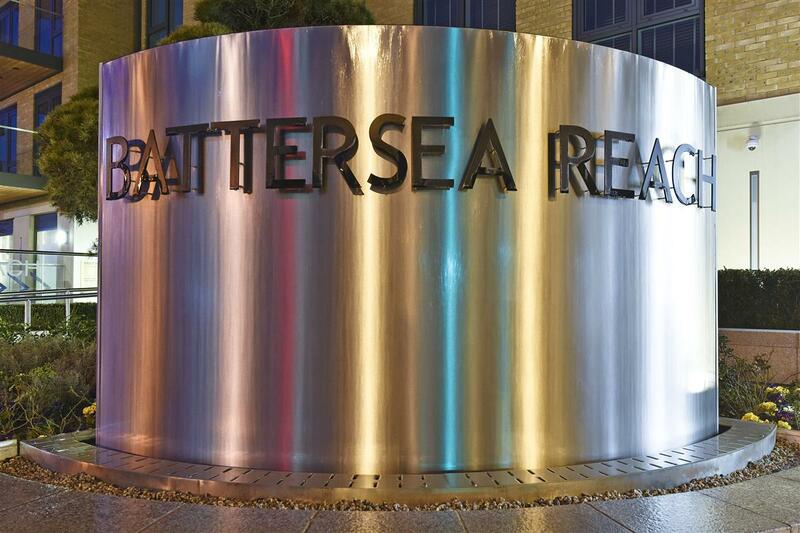 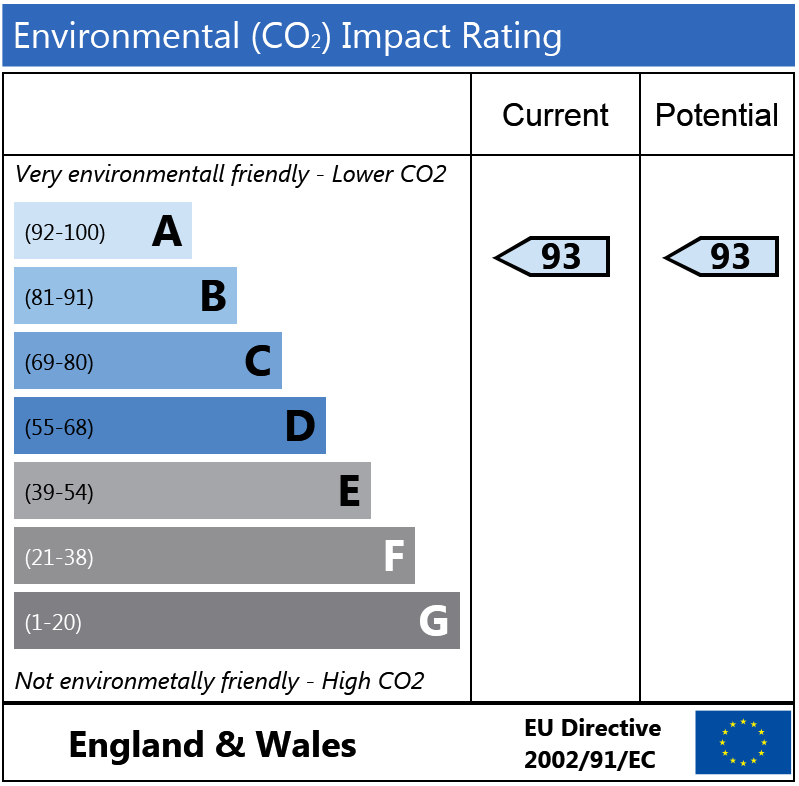 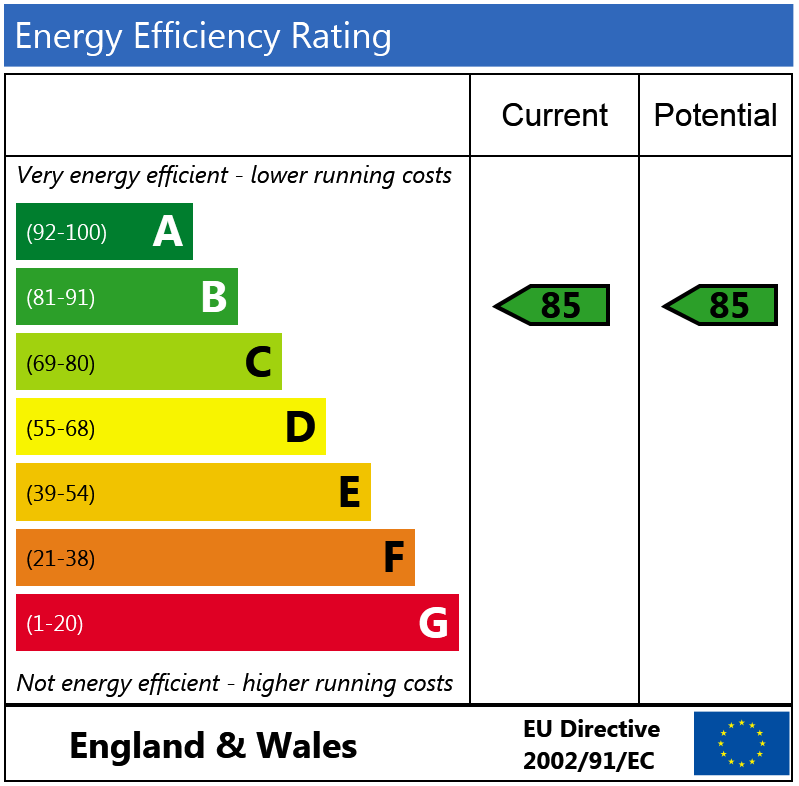 Benefitting from the various restaurants, cafes and supermarkets that Battersea Reach has to offer as well as those in Wandsworth Town and over the river in Fulham. Access north of the river is via the train links from Wandsworth Town and Clapham Junction as well as the various bus links going over Wandsworth Bridge and east towards Battersea and Victoria.